Inspired by this achari masala curries which are made with different vegetables or chicken or paneer became popular in India. It has spicy, tangy flavor from ground mustard and red chilies and light sweetness from ground fennel seeds. Fenugreek seeds and onion seed balance the sourness and spice. 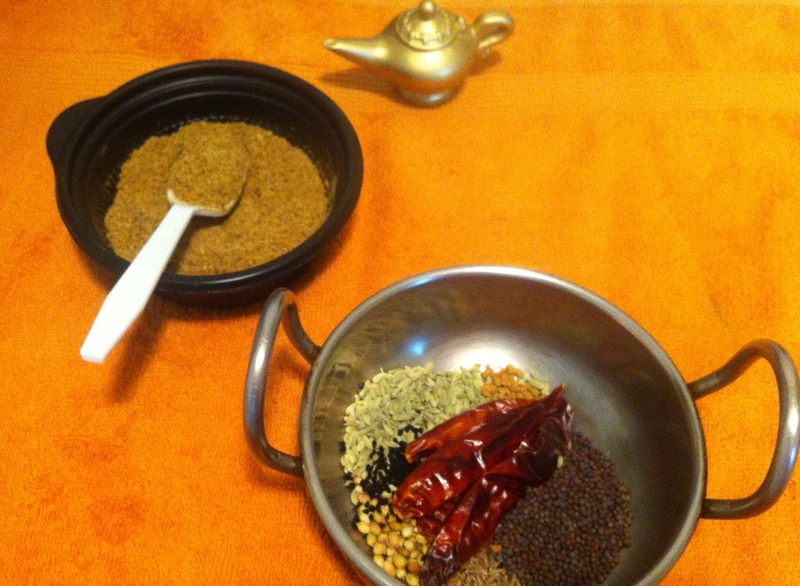 It is made by dry roasting the spices and coarsely grounding them using mortar pestle or coffee grinder. Make this masala and store for 2 to 3 months and use to spice up any curry or dals (lenthils).